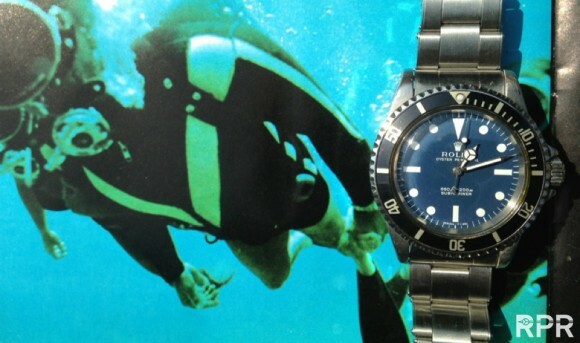 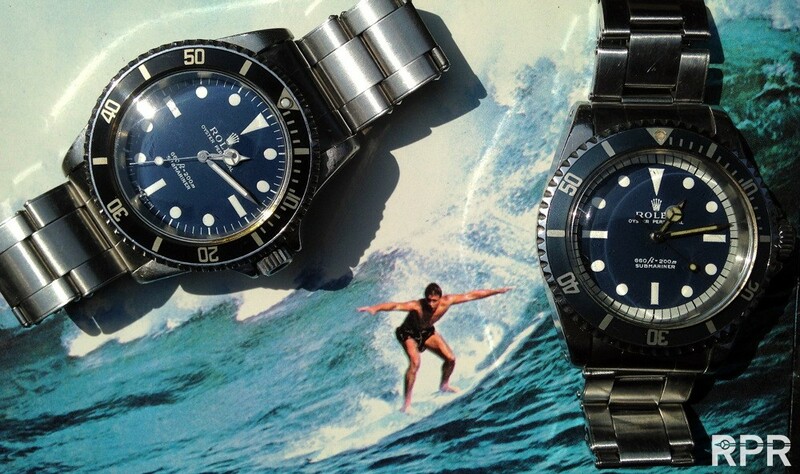 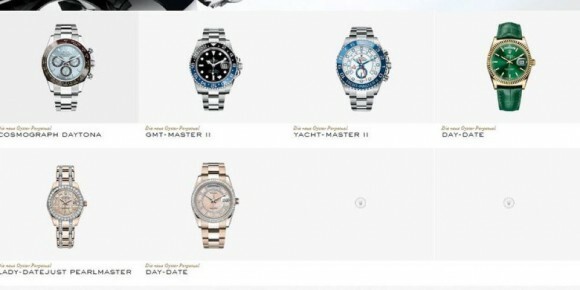 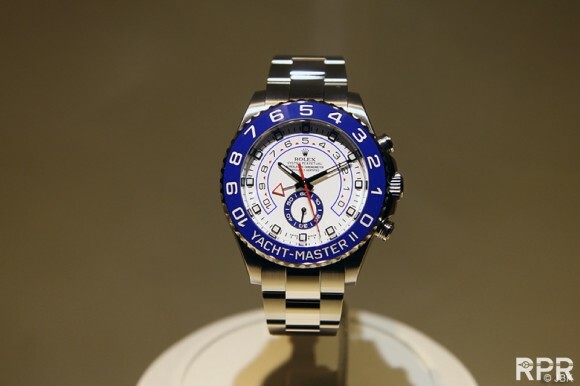 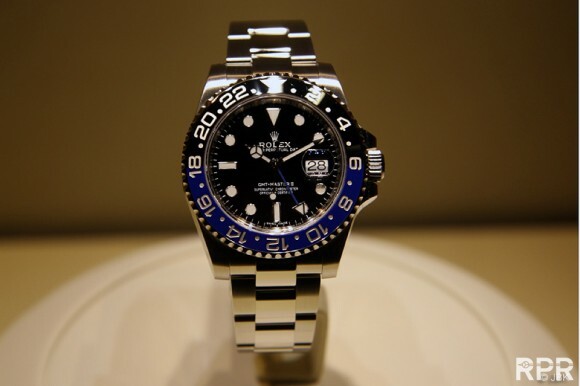 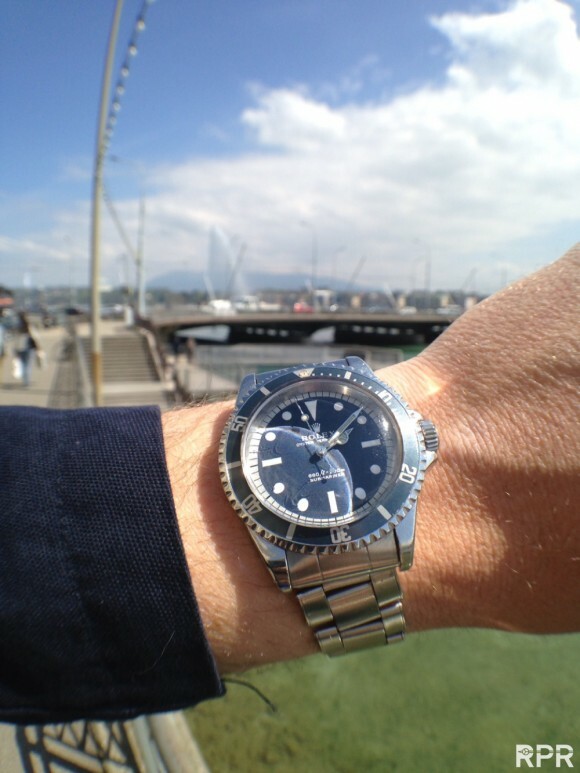 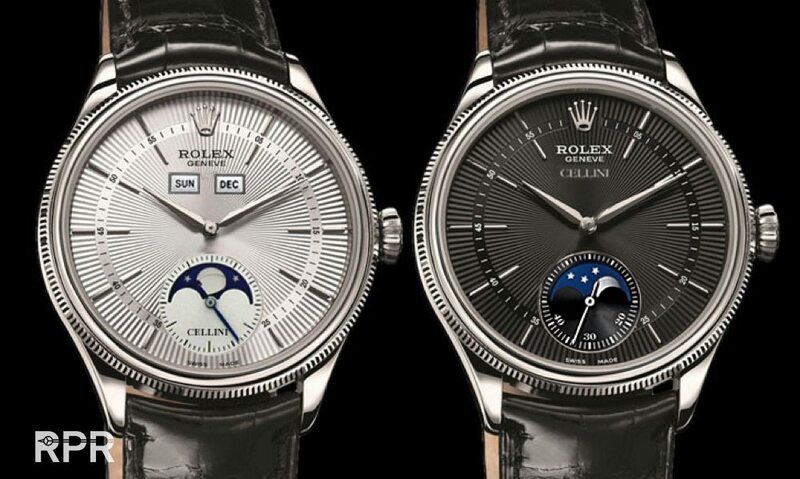 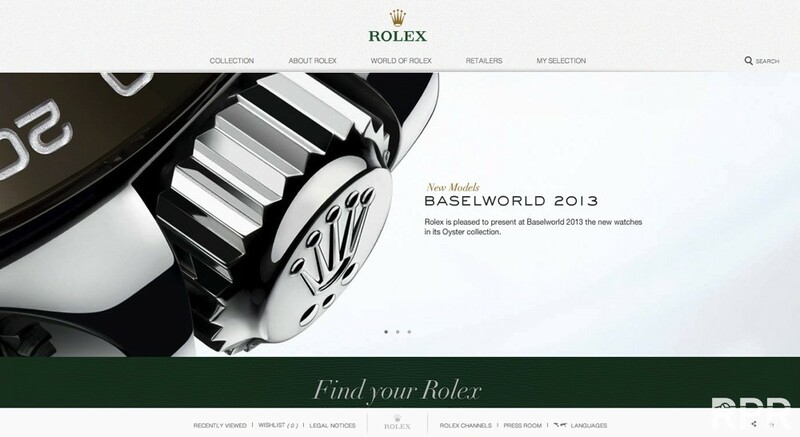 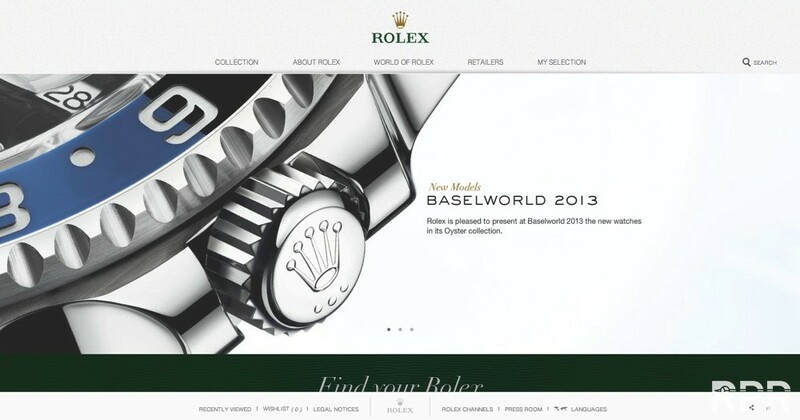 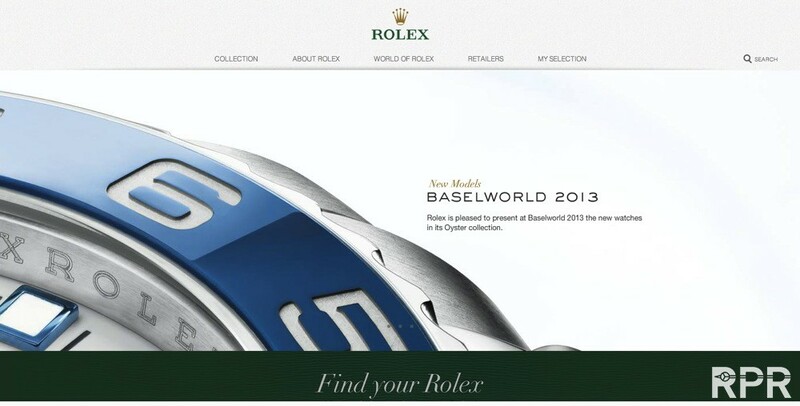 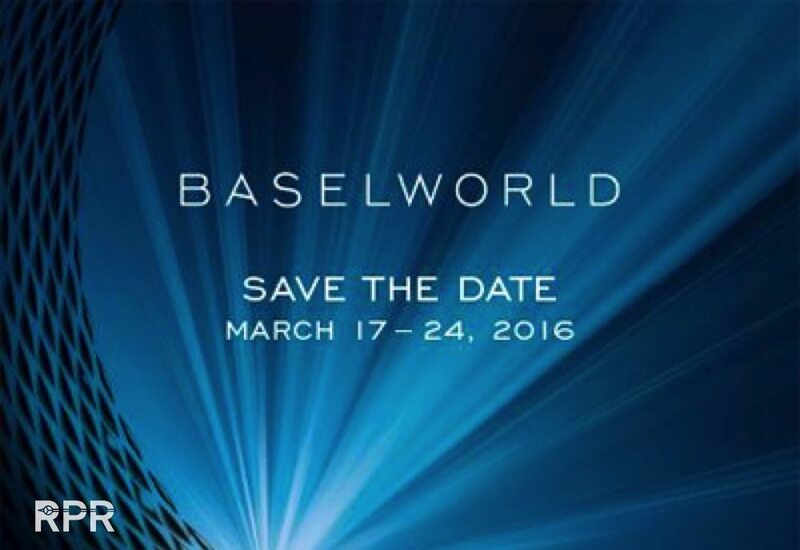 Rolex Basel News 2013 – Blue Rolex Models! 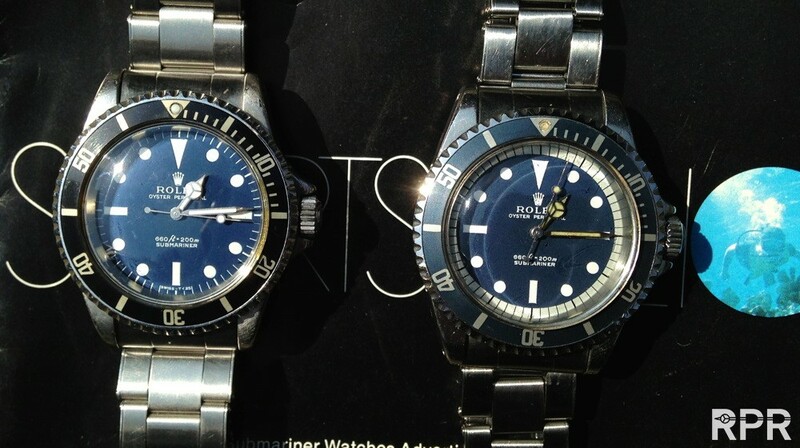 FInally a split color bezel for new 2013 GMT Master, in best combi one can think of, blue and black!.. 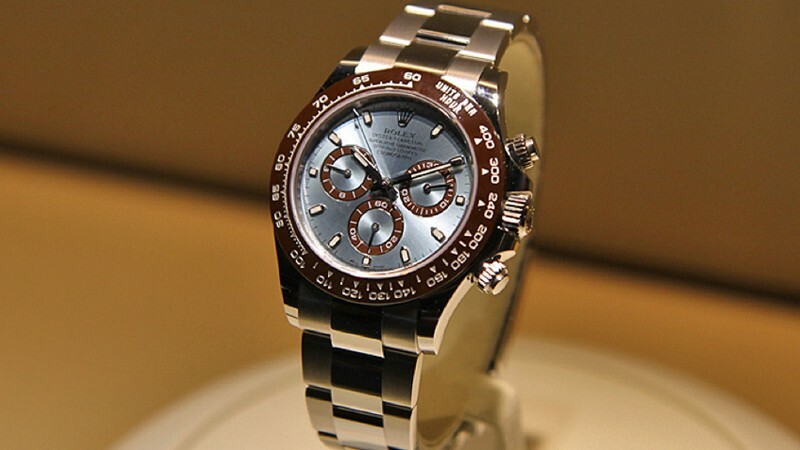 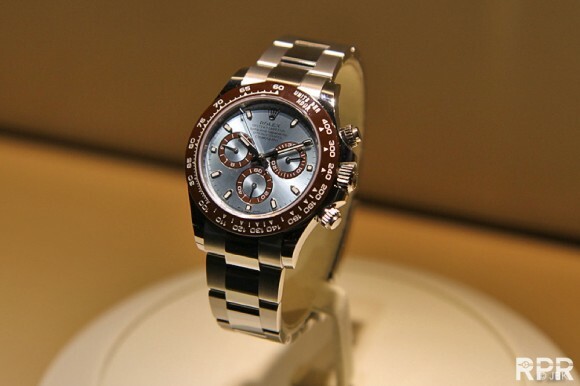 50th Anniversary Platinum Daytona, light blue dial with brown index and brown ceramique bezel, bravo!! 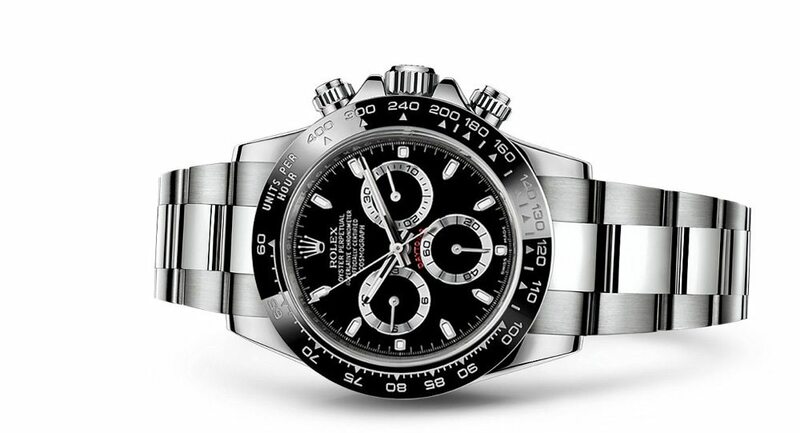 Here are my Rolex 2016 NEWS predictions for you online now follow this link toy our latest RPReport…. 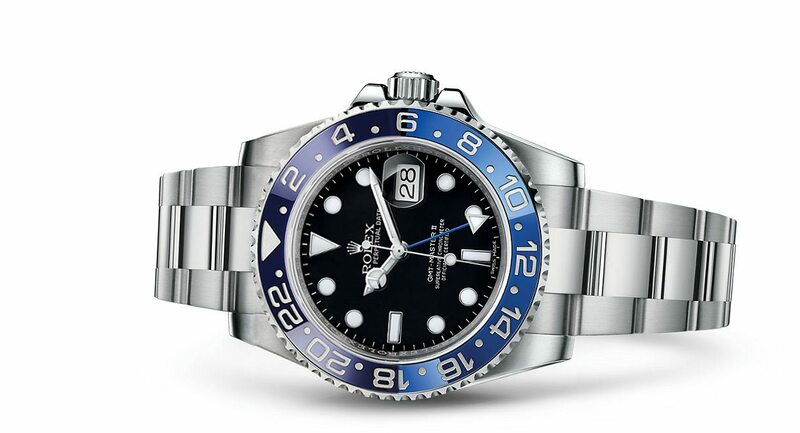 NEW Rolex “Blueberry” GMT Master II Ref. 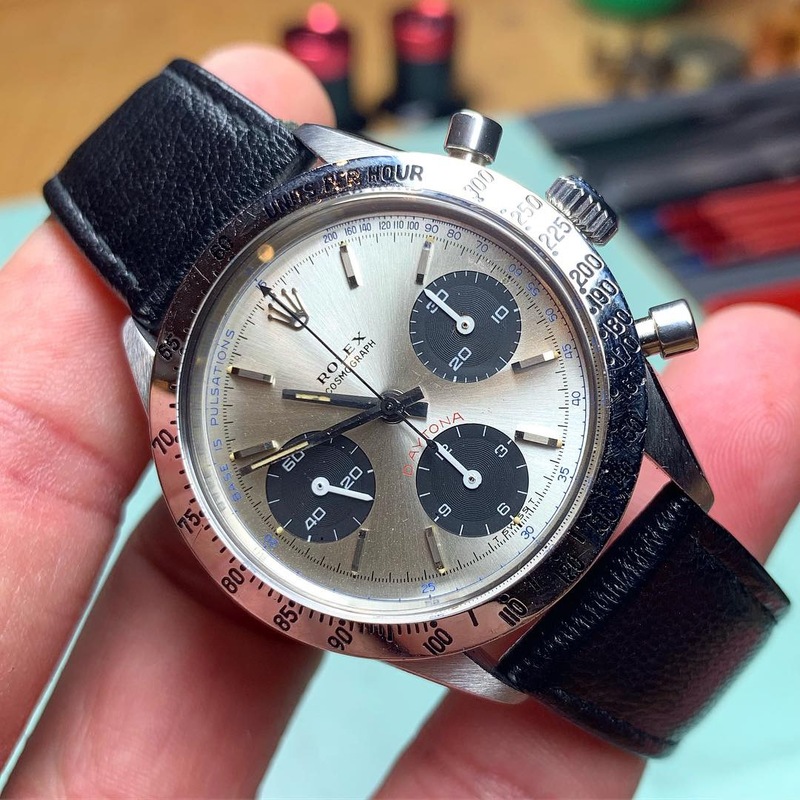 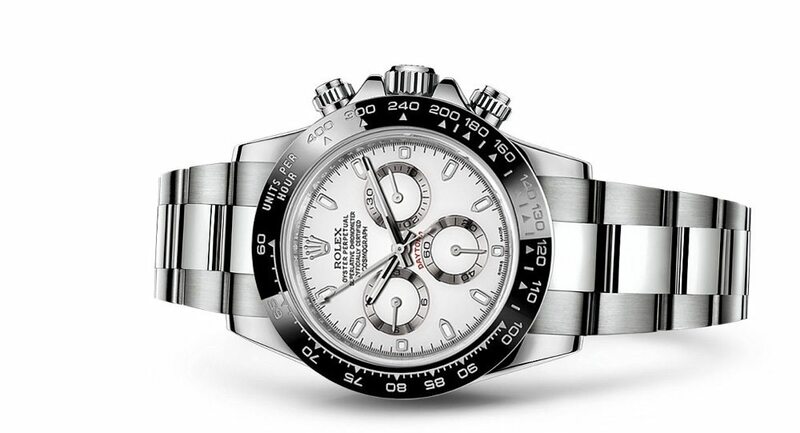 116710LB and new black & white 2016 Daytona Ref 116520LN..
New updated Cellini with moon phase a la Rolex Padellone Ref 8171..
See the whole Basel World 2016 Rolex News Report over here…. 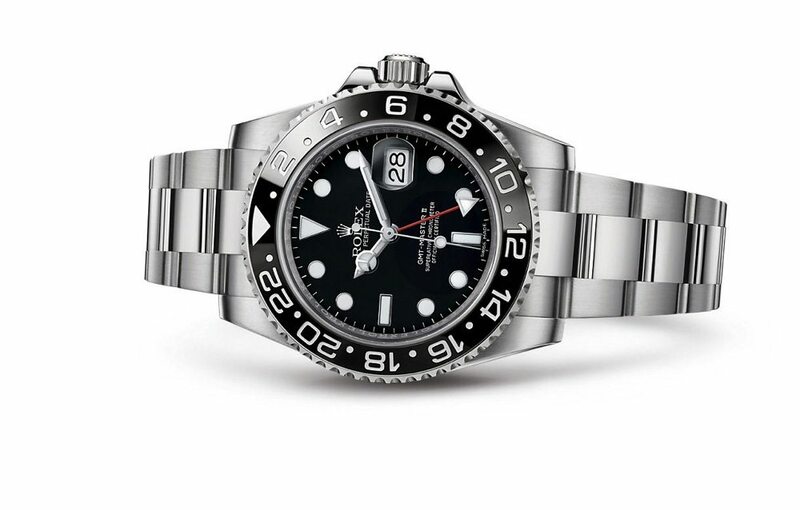 Thanks for tuning in! 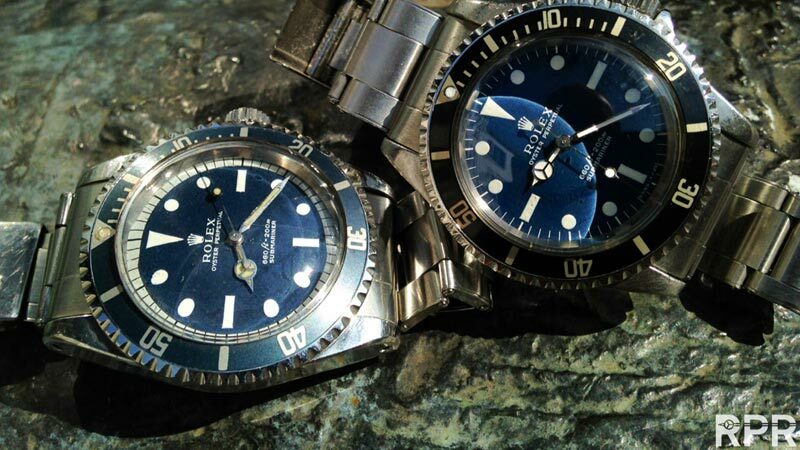 This post was written by Philipp on February 24, 2014.